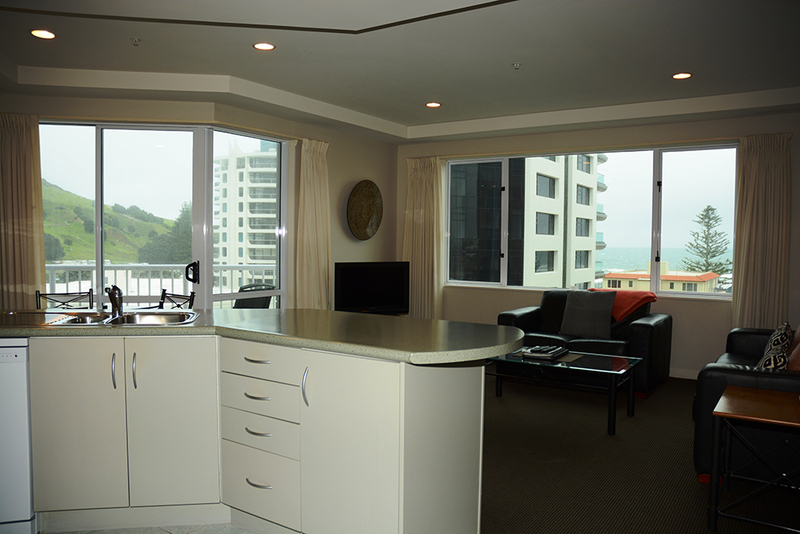 Two Bedroom Waterview Apartments are an ideal choice for a family holidaying in stunning Mount Maunganui. 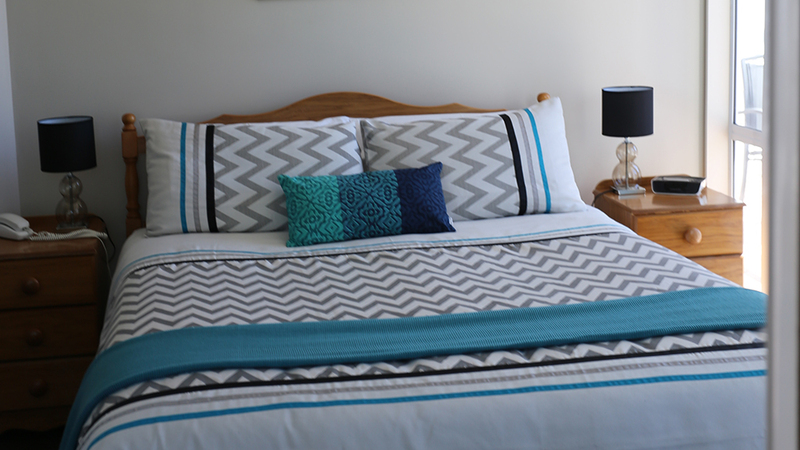 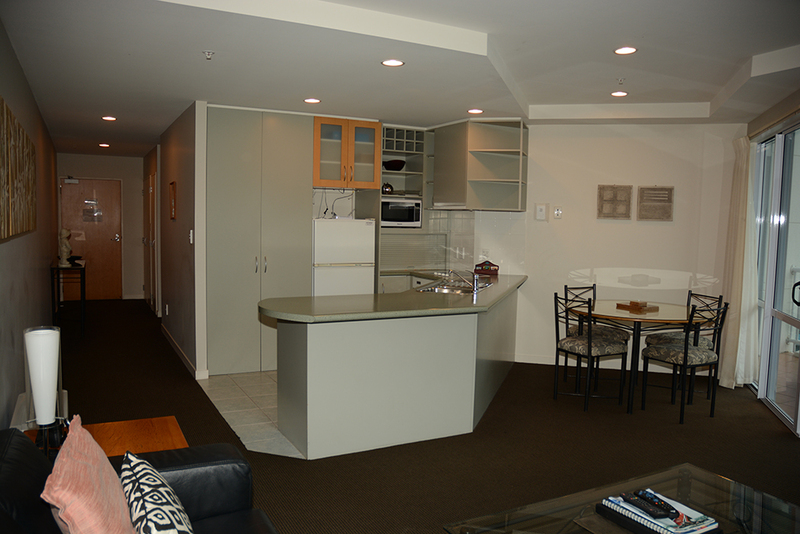 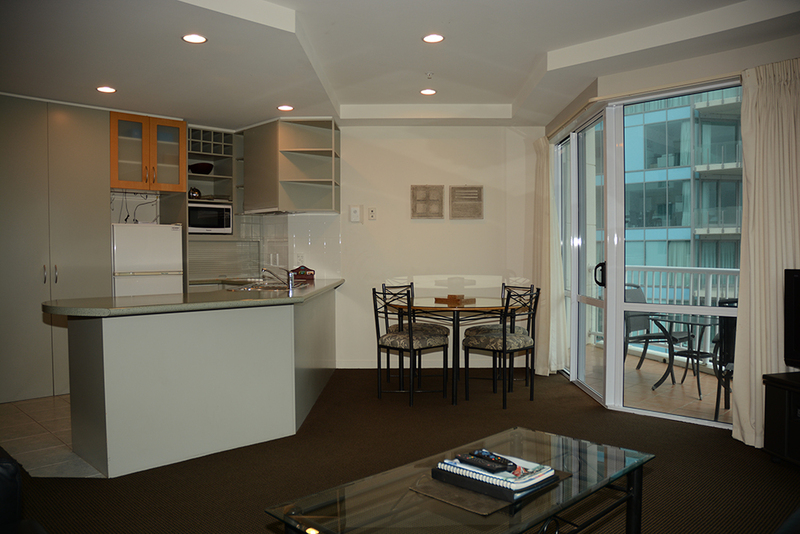 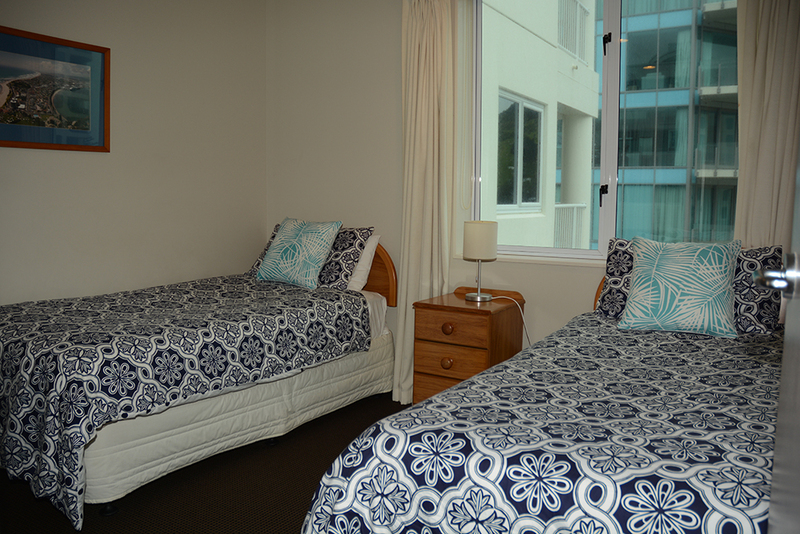 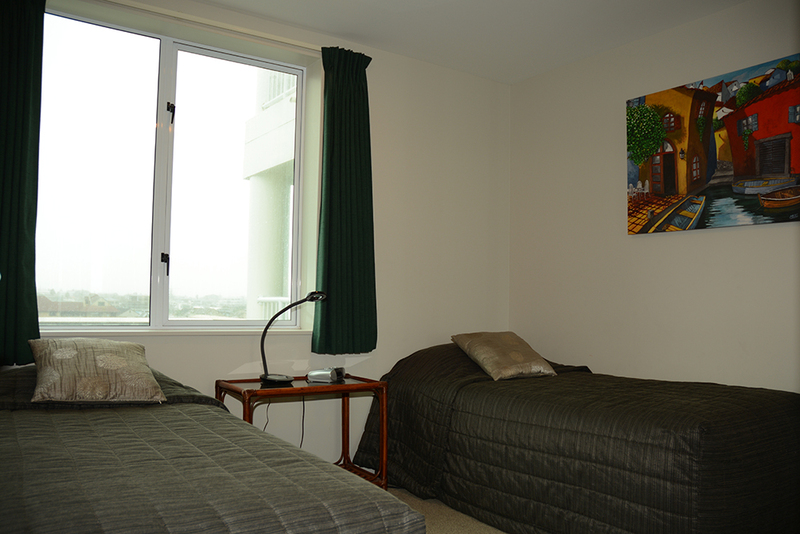 Our Two Bedroom Waterview Apartments boast two seperate bathrooms. 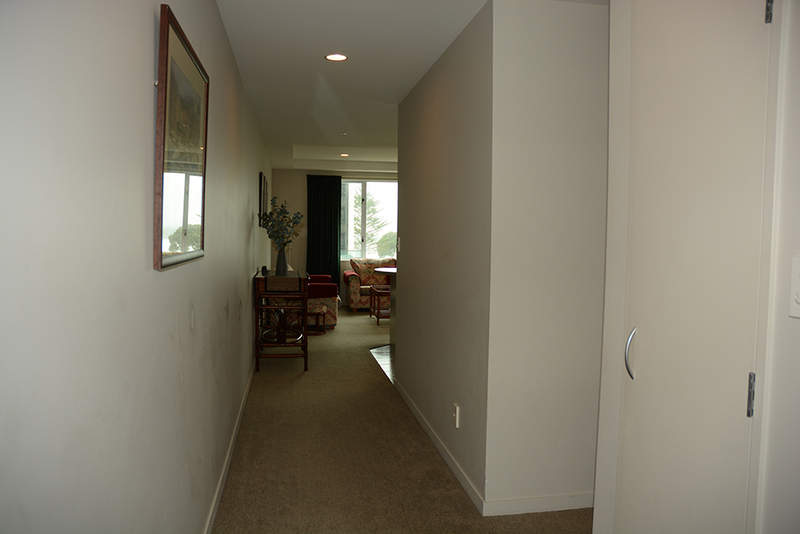 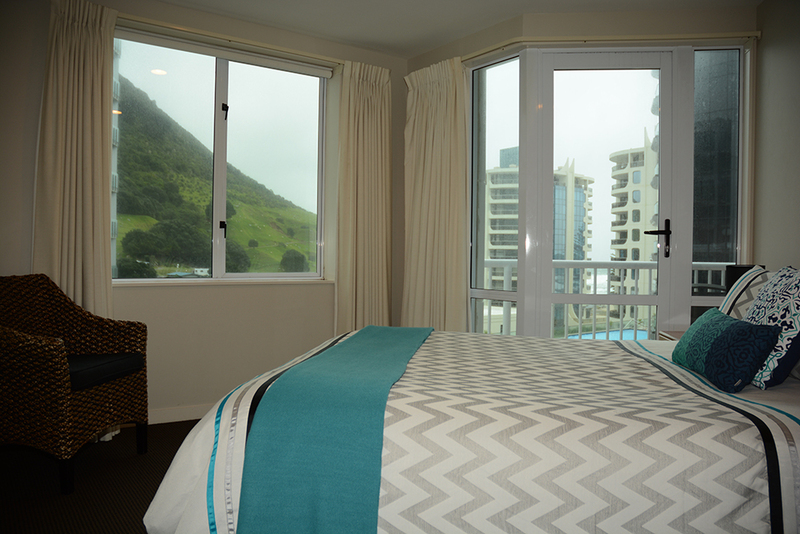 Capture the amazing views of Mount Maunganui and the main beach right from the comfort of your own Waterview Apartment. 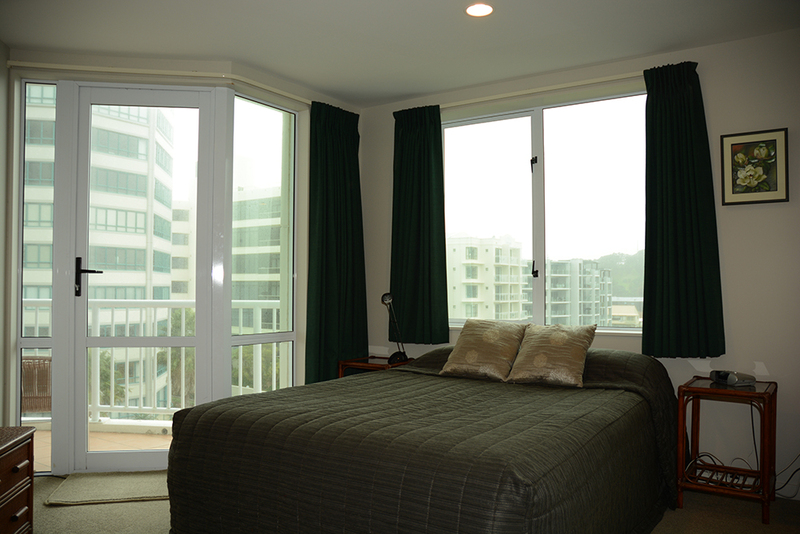 Price difference between apartments is indicative of view Price difference between apartments is indicative of view.